Select PageAbout Testimonials FAQs Store Locator Shop Now Contact Us Want to be a retailer? Want to be a distributor? View independent studies from across the globe to see just how accurate IntelliGender is. See how Intelligender works and how is easy to answer the question “Whats is the gender of my baby?”! 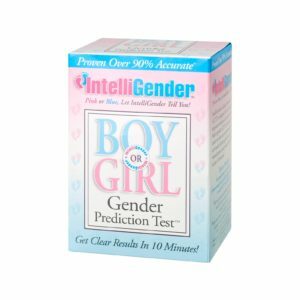 The IntelliGender® Gender Prediction Kit is a fun way to discover more about your baby and share the news of pink or blue as early as possible. IntelliGender® was developed as an inexpensive, in-home gender prediction test that would bridge the curiosity gap between conception to ultrasound scan.